Gain insight and efficiency to drive more reliable outcomes and avoid rework and cost overruns. Take on more projects with ARC’s BIM Services Group. 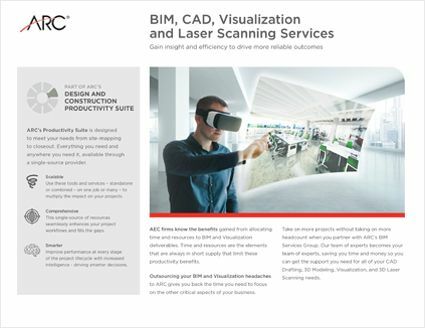 ARC’s team of experts becomes your team of experts, saving you time and money so you can get the support you need for all of your CAD Drafting, 3D Modeling, Visualization, and 3D Laser Scanning needs. See it before you build it with interactive and dynamic 3D models that give you the clarity to cut down on rework before you even lay the first brick. Bring your idea to reality with state of the art technology. 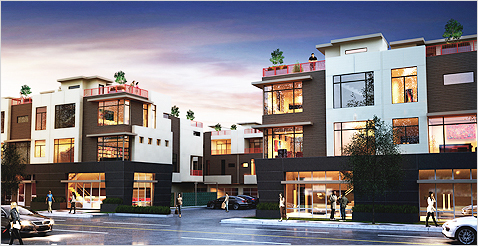 Our team can produce anything from simple sketch rendering to photo-realistic, life like rendering. Dive even deeper into animation or 3D virtual reality. Stop measuring by hand. Let ARC laser scan your next project in order to produce your "As-Built" / existing conditions CAD drawings, or 3D model. 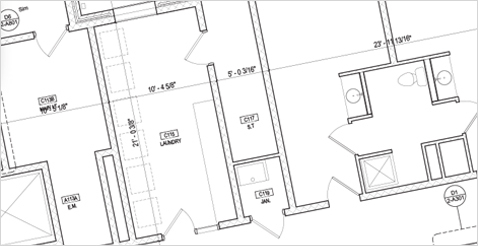 Bring detailed construction drawings to life. Instantly expand your team on any project when you partner with ARC’s BIM Services experts. Leverage a combined 150+ years of experience to increase your organization’s productivity while reducing costs. Model creation for all or single trades MEP/FP - Accurate and detailed mechanical, electrical, plumbing, and fire protection design models. Clash detection and collision reports - Avoid costly mistakes and rework by identifying and solving building system interferences before you build. Trade coordination - Data rich models incorporate all building systems to prevent clashes and time-consuming rework. Discrepancy / RFI reports - Proactively identify and resolve discrepancies before signing off on a design. Data-rich Revit models - Turn traditional 2D documents into dynamic and detailed models that offer greater transparency and reduce errors. RFP / Bid support - Get overflow support to run and manage your projects from the bidding stages straight through to creating CAD drawings and Revit models. Drafting, detailing & production support - Let ARC be an extension of your team! We can support your team with CAD drafting, detailing, and production support. CAD Conversion / CAD to BIM Conversion - Transition existing CAD files to BIM models that fit your standards. Revit standards & family creation - Enhance project efficiency with custom family elements that serve as the foundation for every type of project you take on. Revit Template Creation - Ensure that your BIM process runs smoothly with custom templates created to fit your organization’s standards. Shop drawings - Get functional shop drawings that lay out all of the details you need about the pre-made elements in your build or have 3d models and digital workflows created from your fabricator’s drawings. 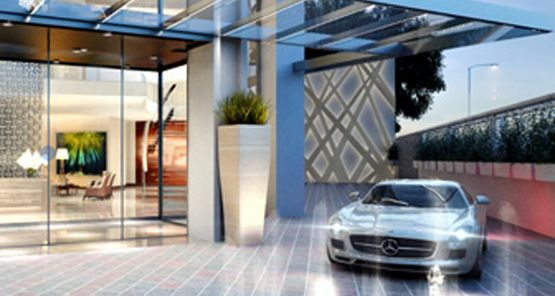 Photo-realistic renderings & 3D animations - Photo-realistic renderings and 3D animations bring your projects to reality. 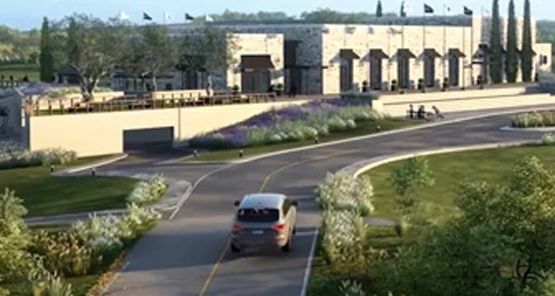 Let ARC demonstrate your vision in producing high quality renderings and animations. Construction phasing & sequencing - Gain insight into potential conflicts and create stronger schedules with 3D and 4D phasing and sequencing models. Fly-throughs - Let clients and prospects walk your space before its built with fly-through animation of interior or exterior designs. 3D Virtual Reality - Interact with designs in real time with 3D virtual reality environments that give you and your clients the ability to fully immerse yourselves into a design and observe the impact of changes or modifications. Constructability model with project schedule - Factor time into your models so you can see potential conflicts and their solutions throughout your planned construction sequence. Detailed logistics planning and phasing - Gain greater insight into potential clashes and optimize phasing with advanced scheduling simulations. Visual scheduling - Simulate any number of scheduling possibilities before you start your build to foresee any problems and save yourself time, money, and frustration. Compare planned vs. actual schedules - Gauge your progress and create better re-projections if you’ve already experienced delays. 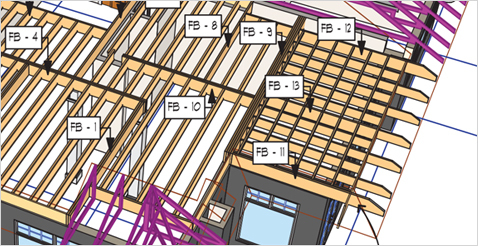 As-built creation/ 3D Model - Missing building information, or existing CAD drawings? 3D laser scanning allows you to quickly and accurately build and create existing conditions CAD drawings, or a 3D model. Structural, MEP, Topo - Measure, scan, and model sites indoors and outdoors to capture floor plans, existing structures, slopes, stockpiles, ground elevations, volume calculations, and more. 3D point cloud data - Hand over the complex task of processing raw scan data to our 3D modeling experts. We will process your point cloud data and produce CAD drawing, or 3D model. Total station digital layout - Achieve accurate measurements faster with digital layout stations that offer a more precise approach to measuring and marking distances, locations, elevations, and more. Video surveying - On-demand access to ARC’s drone fleet for site mapping, jobsite inspections, safety & security monitoring, and more. Geo-mapping - Generate highly-detailed 3D geo-mapped structural models with photorealistic textures and measurements to provide precise estimates, track progress, and more. 3D models - Scope and schedule projects with increased efficiency with interactive 3D models and 3D printed models. GPR - High frequency radio waves are used to collect pre-construction data on conditions below the surface of your site without excavation so you can more accurately scope and schedule your projects before breaking ground. Point cloud to Revit - Convert point cloud data to Revit to produce your data rich 3D model. Coordination drawing creation - Identify clashes and avoid delays with coordination drawings to find and resolve potential conflicts between any of your structural, MEP, and HVAC plans before they lead to cost overruns and delays. Record documents - Document management services generate and track necessary documents throughout your projects, creating complete packages that result in faster closeouts. Content creation - Get help with template creation, Revit family creation or modification, or custom tool development for AutoCAD and Revit. Facility management model - Create a fully navigable CAD or Revit model that you can hand off to the end user for integration and use in their facilities management system. 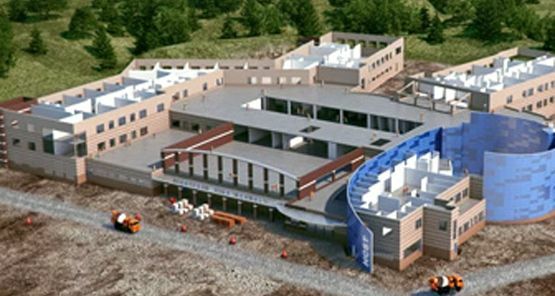 As-built modeling - Capture any changes that occurred during construction with detailed and precise scan-to-BIM as-built models that undergo thorough quality checks to ensure that they are accurate and complete. Spool drawings - Create spool drawings from BIM models for faster and accurate fabrication on or off site. 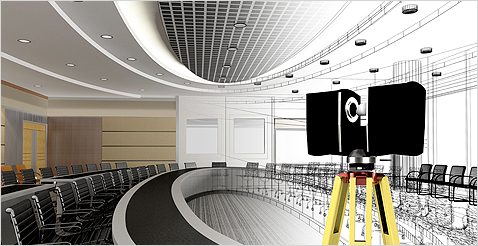 Gain insight and efficiency to drive more reliable outcomes with BIM, CAD, Visualization and Laser Scanning services. Why should you partner with ARC’s BIM Team? Developing BIM ready models, converting and mapping laser scans, creating animations and construction sequences: AEC firms know the benefits they gain from focusing the necessary time on BIM and rendering tasks. Time, however, is the one thing they never seem to have enough of. Outsourcing your BIM and rendering headaches to the experts at ARC gives you back the time you need to focus on the other critical aspects of your business while our 150+ combined years of experience go to work for you. Correct constructability issues early on ensuring less RFIs and other potential issues that result in costly rework and delays. It has been estimated that each identified clash could save roughly $20,000. On large projects, hundreds of clashes are not unusual. Leverage an experienced and dedicated team of 60+ BIM experts to be an extension of your project team or augment your existing staff. 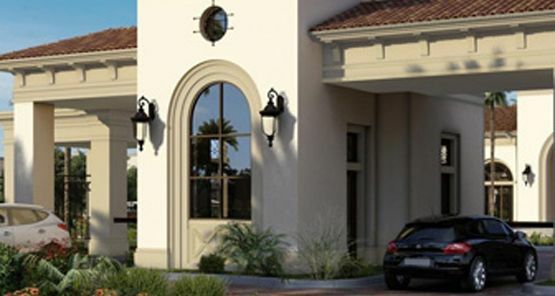 ARC did a great job with the rendering, which helped us sell the ideas and concepts to the client. Team with ARC for your next project. See a detailed list of services.